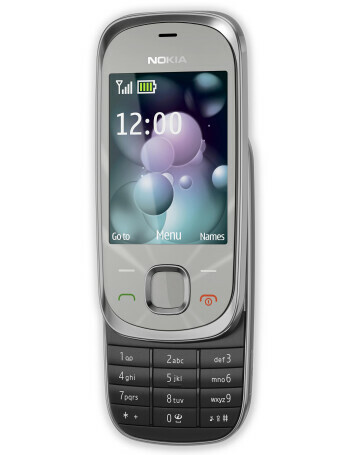 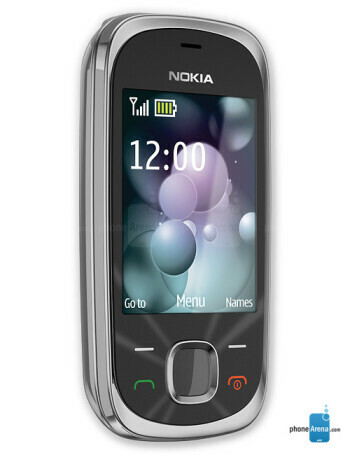 The Nokia 7230 is a featurephone with a decently-sized 2.4-inch display. 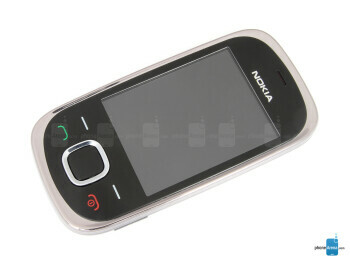 It is a compact slider with rounded corners to easily fit your pocket. 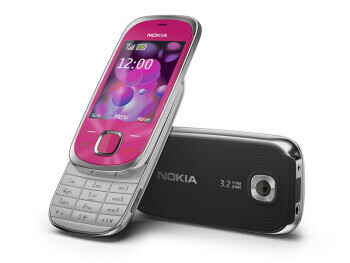 In addition, a 3.2-megapixel camera, Bluetooth, 2GB preinstalled memory card and 3G support are on board.